Are you searching for the perfect uPVC window to suit your Epsom home? Do you need a window that is highly functional, without compromising on style? Marathon Windows’ uPVC tilt and turn windows are the perfect blend of looks and performance. Highly secure, thermally efficient and durable, these windows are requisite to any Epsom home. Their innovative dual-purpose openings make them a versatile choice that is well suited to any property. At Marathon Windows, we pride ourselves on delivering high-quality products and achieving the best and most efficient installations. Our keen attention to detail and focus on quality has earned us an incredible reputation in Epsom, and we are proud to say that we have a huge database of extremely satisfied customers. We have compiled this helpful guide to our uPVC tilt and turn windows in Epsom to show you the manifold ways in which these windows will benefit your home. 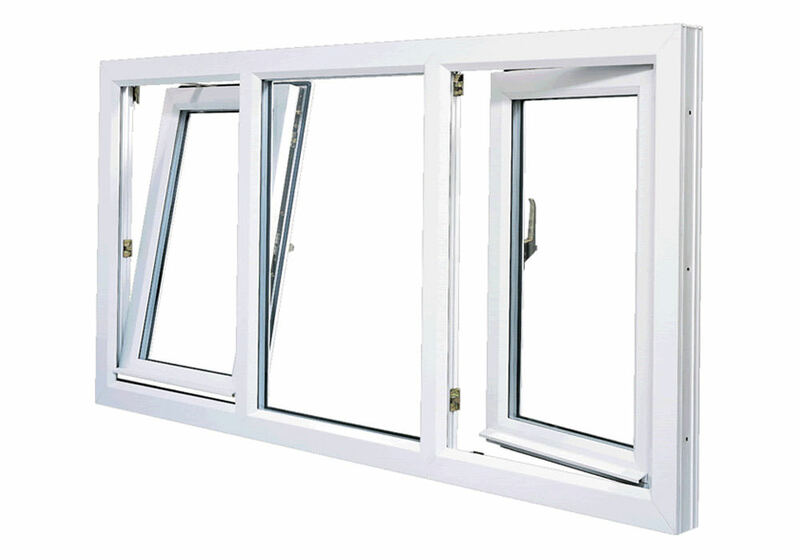 uPVC tilt and turn windows are a highly innovative way to keep your Epsom home safely ventilated. 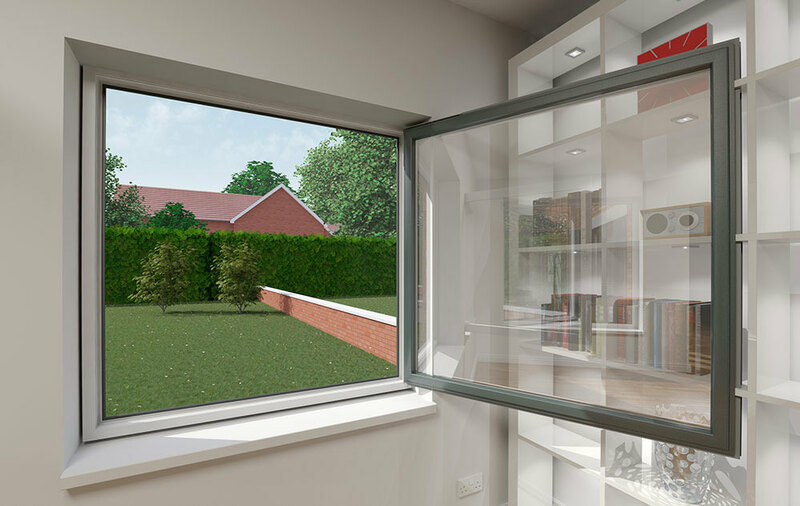 The vertical opening allows you to let in ventilation and natural light in customisable quantities. However, these windows will not open wide enough vertically that a child or pet can fit through, making them an excellent way to ventilate your home without compromising on safety. The horizontal opening acts as another fantastic safety feature. These windows open horizontally at 90 degrees inward, which means that when it is time to clean them, you don’t need to set foot outside. This excellent safety feature is suitable for high rises and upper storeys in Epsom, eliminating the need to balance on ladders to clean your windows. We offer a range of opening style combinations so that you can pick the best one to suit your home. Choose from single or multi-style panes to tailor your window’s functions to suit your Epsom property’s needs. Marathon Windows is proud to work with Eurocell. Eurocell’s innovative multi-chamber design means that they are highly thermally efficient and will lead to a warmer home. The tilt and turn windows’ multi-chambered profile works to keep hot air trapped inside your Epsom home while eliminating draughts. Therefore your home stays warm and draught-free all year around, no matter what the British weather might throw at you. Tilt and turn windows from Marathon Windows will save you money in the long term. You will not need to rely as heavily on your central heating even in the coldest months, hence start saving on your energy bill immediately after installation. These uPVC tilt and turn windows are an excellent money-saving investment. In addition to helping you to reduce your carbon emissions, these uPVC tilt and turn windows windows use widely recyclable materials. With environmentally sustainable double glazing and reduced carbon emissions, your home is significantly more eco-friendly. We offer a beautiful variety of colours and finishes so you can customise your windows to match your home completely. Our uPVC tilt and turn windows are available in some beautiful colours and woodgrain finishes, able to suit any property. We also feature a bespoke colour range which features metallic and premium woodgrain finishes. If our handy guide has piqued your interest and you would like to receive a free and instant quote for our uPVC tilt and turn windows, please use our original online quoting engine. Marathon Windows will create your quote for you within minutes, tailored to the exact specifications and dimensions you have given us. 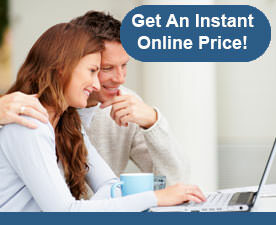 We offer highly competitive prices, and using our quoting system does not mean you have any obligation to buy. 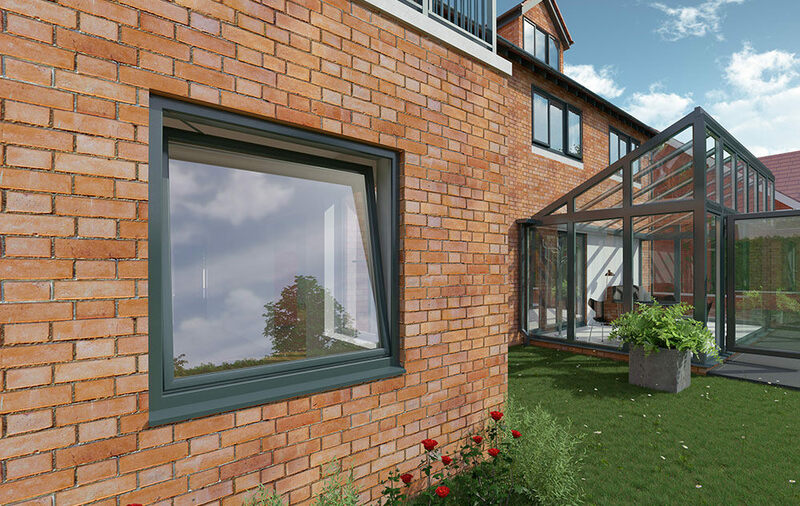 On the other hand, if you would like to receive any further information about our Epsom uPVC tilt and turn windows, or any of our other fantastic products, please do not hesitate to get in touch. Our friendly and highly experienced team are available to answer any questions you may have and to discuss our products in more detail. At Marathon Windows, we are always here to help you with every aspect of your home improvements, from the initial quote right through to installation.